Located at the entrance to Okazaki Park, the gate is especially mystical when lit up until 10 p.m. daily, in contrast to its appearance throughout the day. 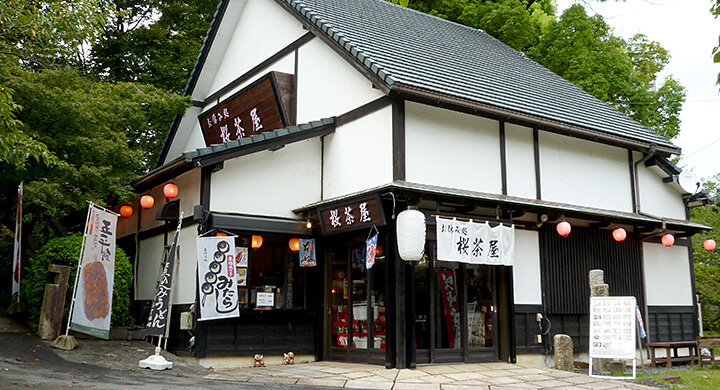 Specialising in Okazaki Miso and traditional sweets, here is the place to buy gifts. 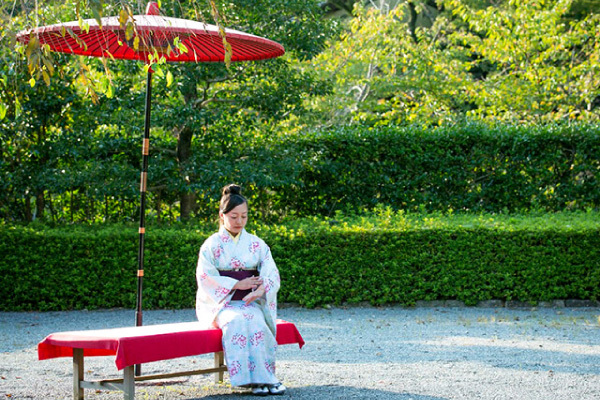 Guides will happily show you around the park while explaining its history and culture. 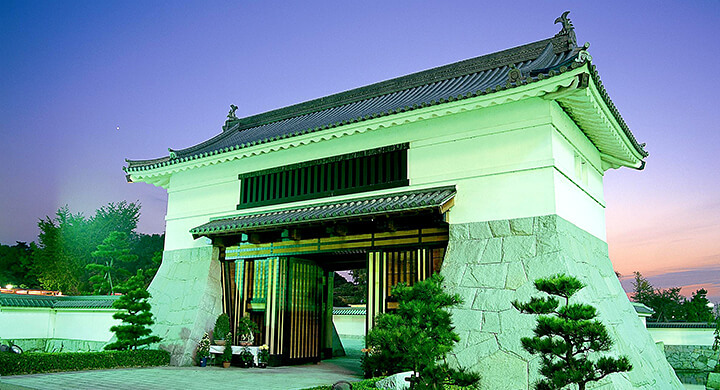 The museum to learn about the life of the shogun Tokugawa Ieyasu and the samurai history of the area. Experience what it is like to wear samurai armour too! 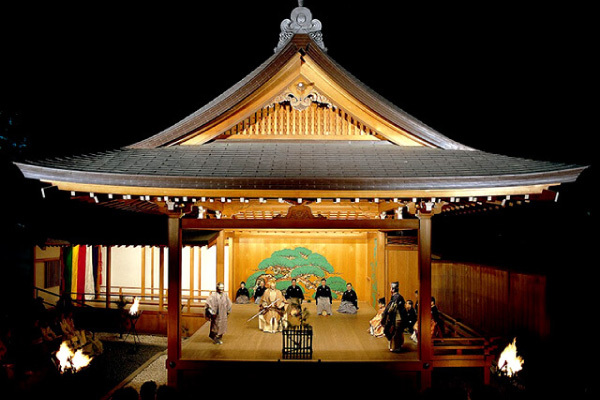 Various events are regularly held at the theatre on the life of the shogun Tokugawa as well as jazz performances. 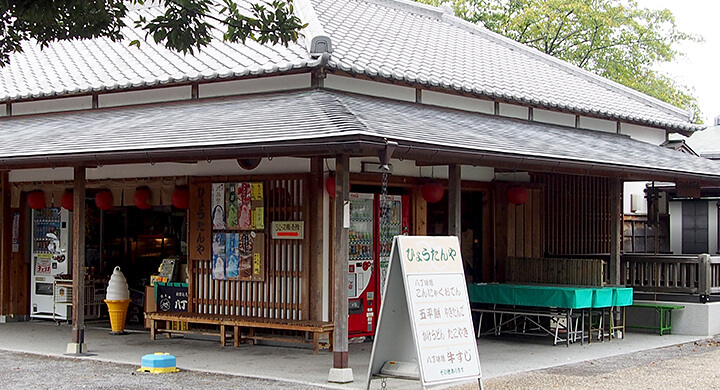 Stalls sell miso-snacks as well as Oden (hotchpotch) and ice-cream. 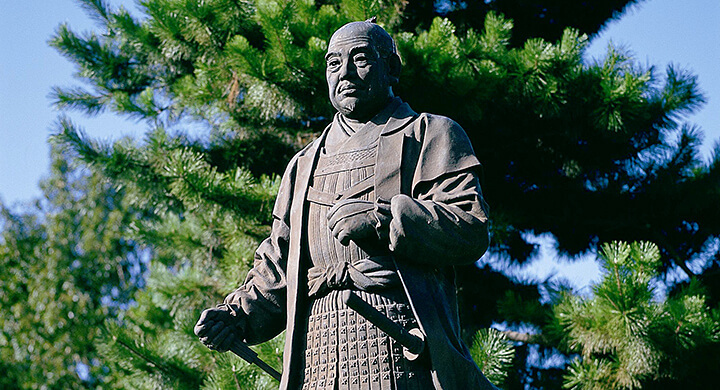 A statue of Tokugawa's vassal holding his beloved spear. 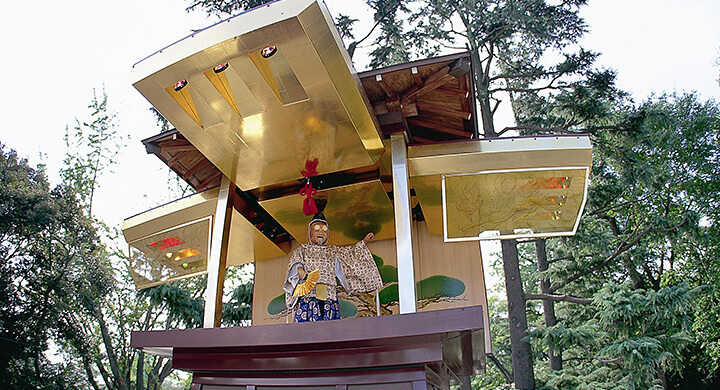 See a doll of Tokugawa performing Noh every 30 minutes between 9 and 6 appearing from within the clock itself. 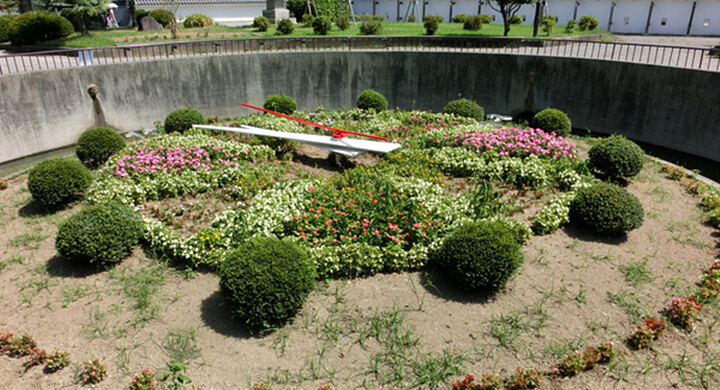 a beautiful clock showcasing flowers from the four seasons on the clock's dial. 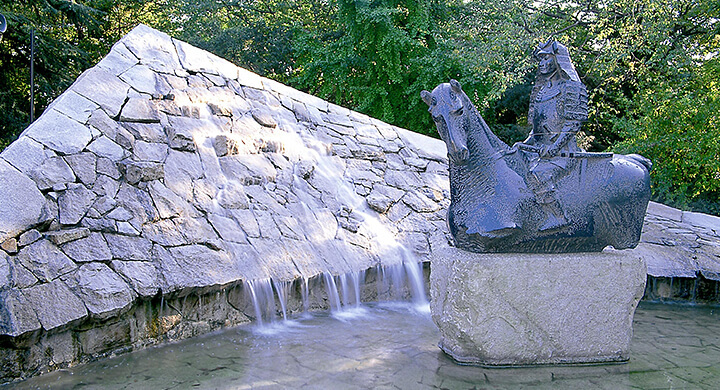 This bronze statue was erected in 1965 in commemoration of his 350th anniversary. 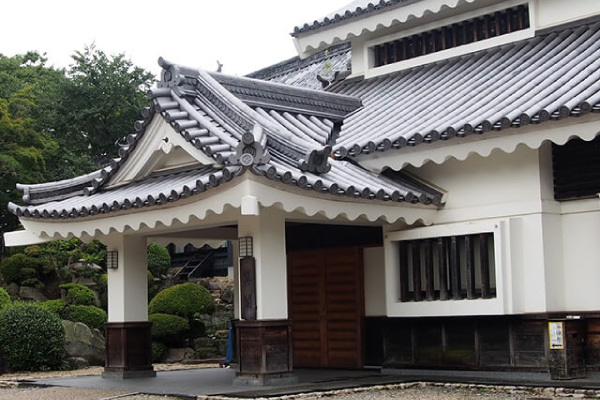 A picture of 19 year old Motoyasu Matsudaira returning home to Okazaki Castle, facing in the direction of the famous Toshogu Shrine, located in Nikko, Tochigi Prefecture. 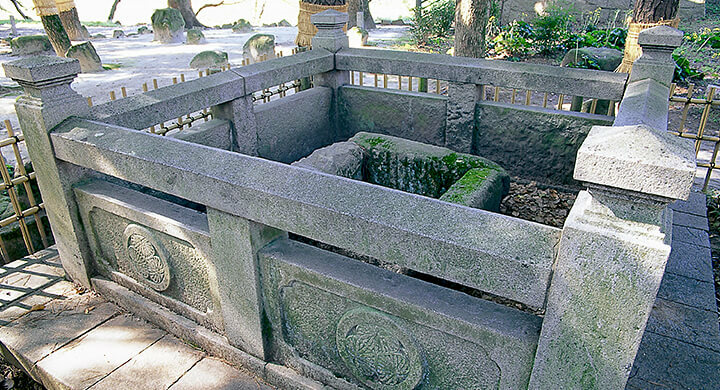 Known as the well for Ieyasu's first bath upon birth. 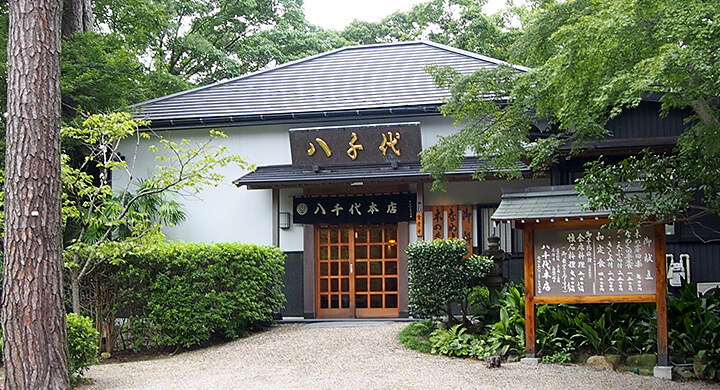 Sample traditional Kaiseki Cuisine, baked tofu (with miso) and other types of well-known Japanese food. Try some of the many set-menus on offer as well as experiencing the famous Hatcho Miso cuisine. 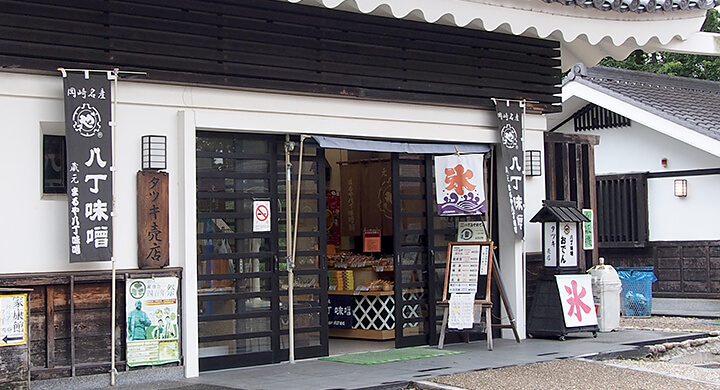 Sample the sweetness of Hatcho Miso cuisine. 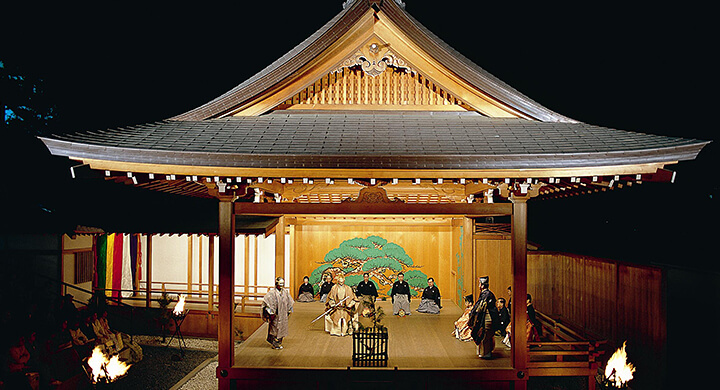 Showcasing its unique Japanese atmosphere, this multi-purpose hall is where events and plays are held. 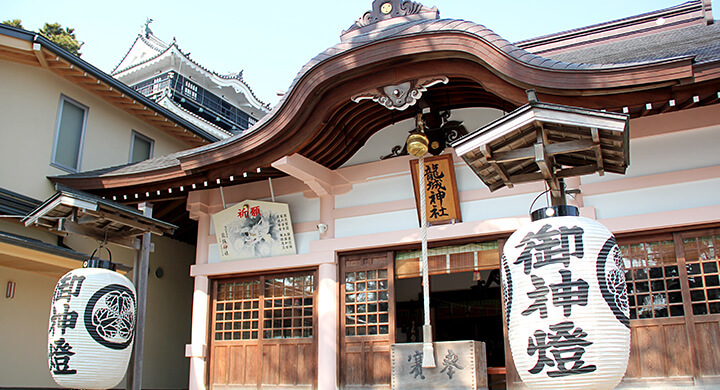 A great place to pick up some souvenirs or simply relax at the front of Tatsuki Shrine. 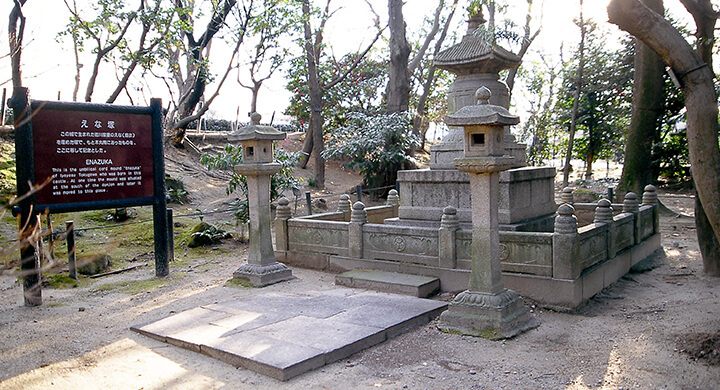 A shrine of Ieyasu Yukari, treasured as a place for the gods of good fortune and success. 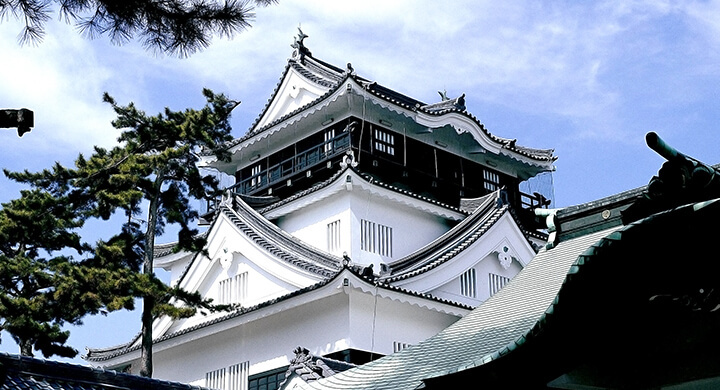 Enjoy the amazing view of the entire city of Okazaki from the 5th floor lookout. The castle also contains a historical museum. 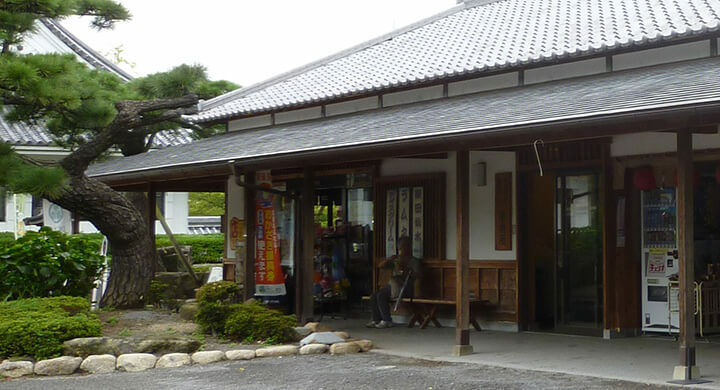 This tea room offers an ideal place to quietly enjoy a cup of green tea and sweets while admiring the view. 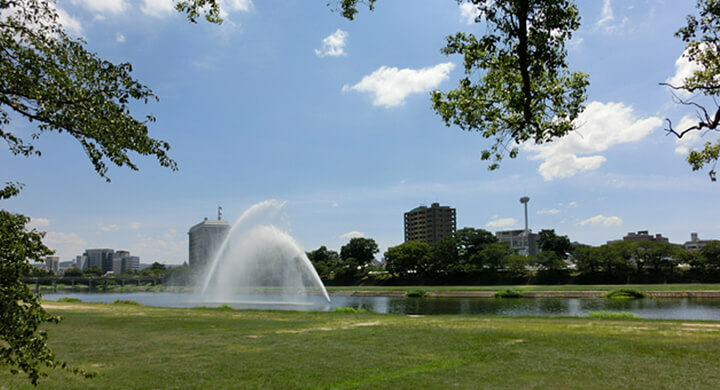 With Okazaki and lush greenery in the background, this river fountain, the largest in Japan, also changes into different formations. once used to load and unload containers. 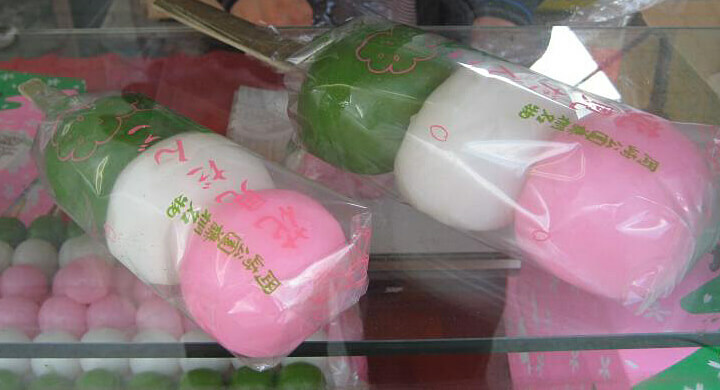 A speciality to the area, these giant rice cakes are the size of a person's face! This natural monument of Okazaki known as Gomangoku Fuji, is a great place to view elegant flower blossoms from the beginning of May. Rebuilt in 2010, this fortress protects the castle. 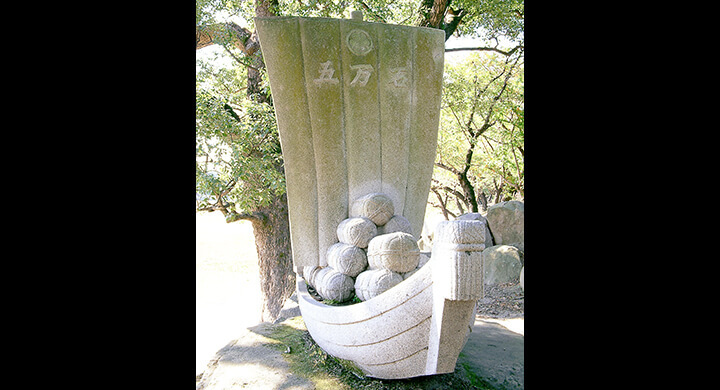 As a park full of culture and history relating to Mikawa warrior's museum of Iyeyasu,Okazaki Park also boasts ruins of Okazaki Castle. 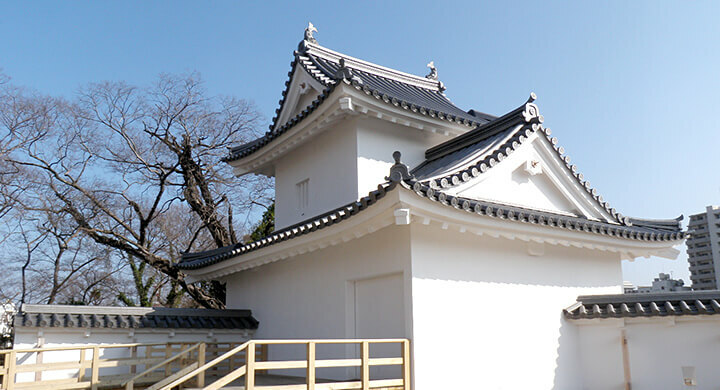 Okazaki Castle and the Ieyasu and Mikawa Bushi Museum in Okazaki Park are open daily to the public from 9:00 to 17:00 (last entrance at 16:30). It is closed 29th December to 1st January. information in English. 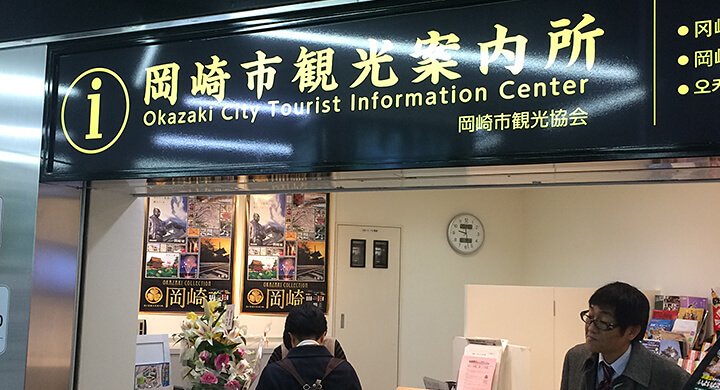 For further details, please enquire at Mikawa Bushi Museum. 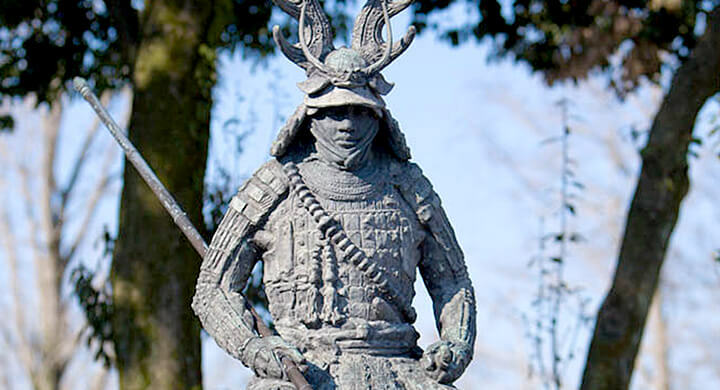 Governing the warring states for over two centuries was the Tokugawa Shoguante, the final feudal military government boasting the longest political control in the nation' s history. 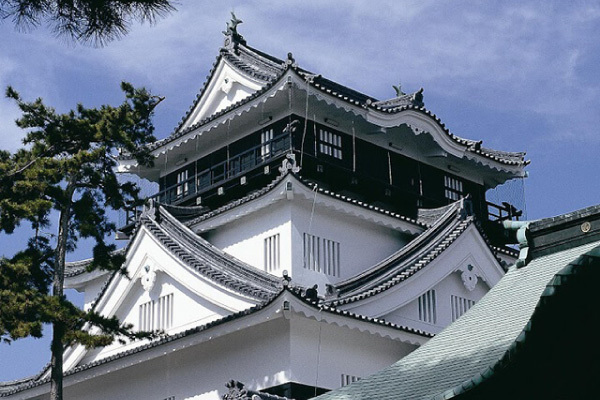 The Shogunate was ruled by its founder and first shogun Tokugawa Ieyasu, born in Okazaki Castle. 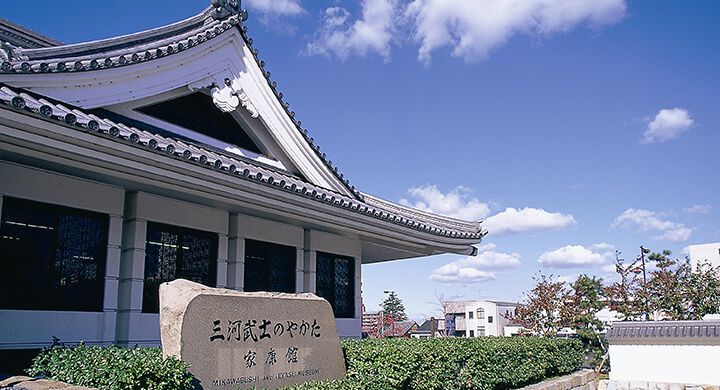 The castle is now a proud symbol of the history and culture of Okazaki City, treasured by its citizens as a historical museum. 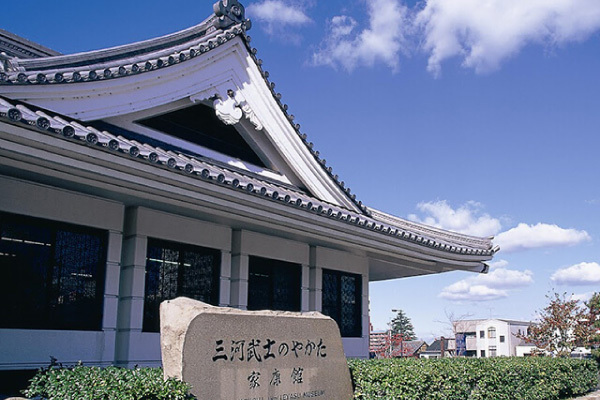 This historical museum provides tourists with a background of the 75 years ruled under Tokugawa Ieyasu, history of his family and feudal samurai warriors, introducing specifically the history of Mikawa in a way for all to easily enjoy and understand. Visitors can enjoy photographing themselves dressing up at no cost in feudal armour. For further information on dressing up in armour, click on SAMURAI EXPERIENCE. 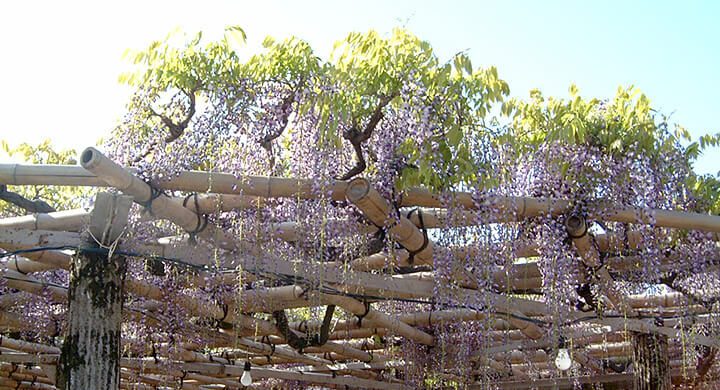 A variety of stage events and gatherings encapsulating the essence of Japan are held in the theatre, which can also be used for flower viewing and banquets (reservations required). For further information on using the facilities for events, click on INFORMATION. 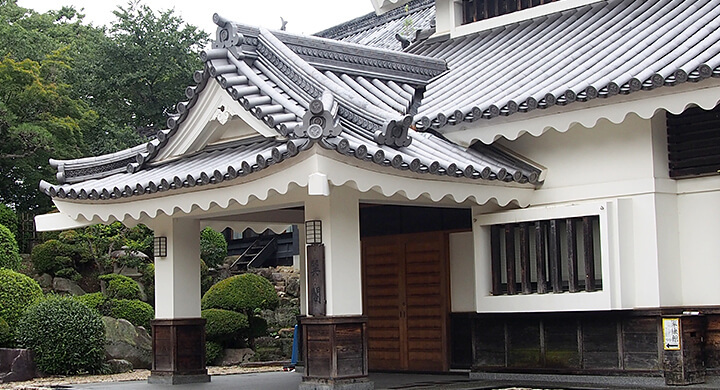 A variety of events and gatherings are held encapsulating the essence of Japan in the Tatsumikaku building, which can also be used for flower viewing and banquets (reservations required). For further information on using the facilities for events, click on INFORMATION. 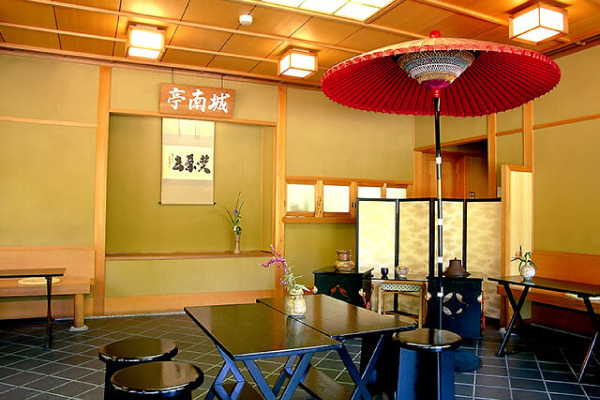 The tea house is an ideal place to relax in surroundings that exude the essence of Japan while enjoying seasonal Japanese sweets and a cup of green tea. 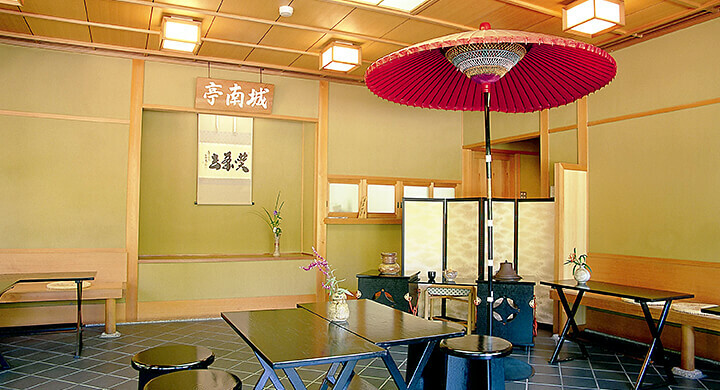 The facility also accepts reservations for tea ceremonies. 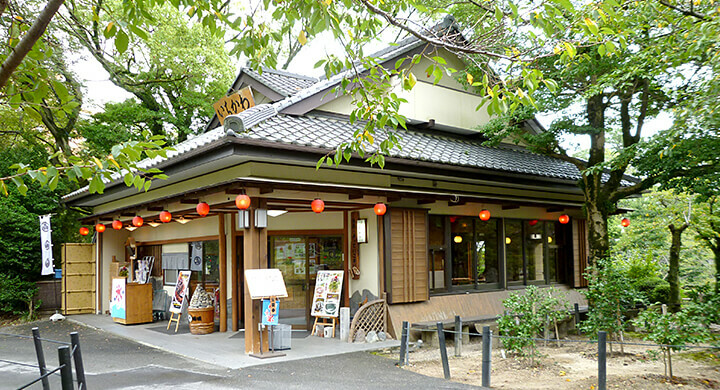 For Kishouan reservations, contact us via the INFORMATION link. Opening Hours: 10 a.m. to 4 p.m.
All visitors are requested to please abide by the following guidelines while enjoying the facilities. Thank you for your cooperation. Please refrain from touching the exhibits and cases. For visitors with young children, please ensure they are accompanied the entire time. Please refrain from running, making excessive noise and any behaviour that may adversely inconvenience other patrons. Photography is only permitted at designated spots. The use of mobile phones is not permitted within the facility. Please refrain from eating, drinking or smoking within the facility. Smoking is only permitted at designated spots. Please refrain from any behaviour that may inconvenience others. Leaving personal items such as bags in common areas may result in loss or theft. Please ensure all such personal property is taken with you. Free coin lockers are available within the park. Dangerous items are strictly forbidden. Pets are not permitted at any time, with the exception of guide dogs. Thank you for following any given instructions by staff.